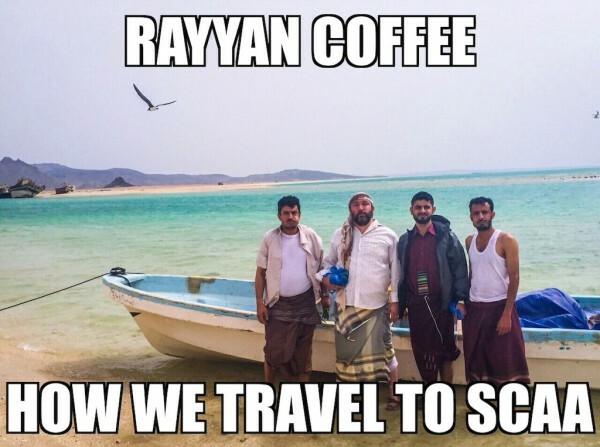 One of the most attention-grabbing stories to come out of this month’s SCAA Event was the weeklong journey — by foot, car, plane and boat — of a group of exporters escaping the escalating civil war that surrounded them in Yemen. 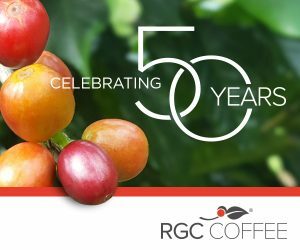 Their mission was to get approximately 100 kilos of Yemen’s finest green coffee to Seattle, part of a larger journey to reintroduce the country’s specialty-grade coffees to the world. 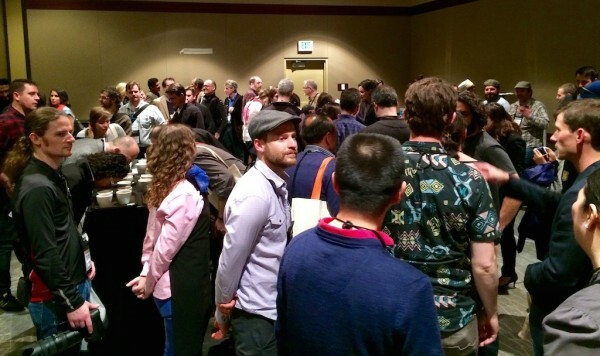 A most hectic cupping of Yemen coffees at SCAA 2015. Photo by Andrew Hetzel. 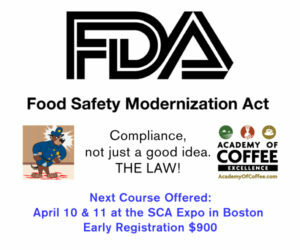 Nicholson’s cousin created these memes to capitalize on the media exposure leading to the SCAA Event. Nicholson is pictured middle left, while Alkhanshali, of Mocha Mill, is pictured middle right. Eventually, with some help from the American Embassy and the approval of the Djibouti port authorities, the travelers hopped a 3 a.m. flight to Kenya, from which Alkhanshali flew to his hometown San Francisco and Nicholson flew to Dallas, where he was picked up by Sean Marshall of Houston’s Southside Espresso, driven to the Houston airport to catch a flight to Seattle on the eve of the SCAA show. 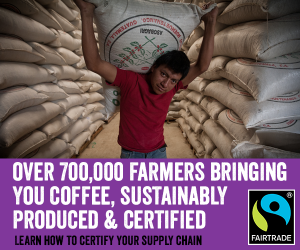 A good point of entry, so to speak, the seven-day journey story is only a small chapter in a much larger story developing around Yemen coffees, and the Yemen agricultural sector as a whole. USAID is currently in the midst of a $25 million program called CASH, a Feed the Future-financed program designed to create sustainable market systems, increase rural incomes, and enable poor residents to purchase the food necessary to meet their daily nutrition needs. 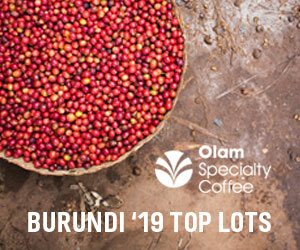 Implementation of the program is managed by Land O’Lakes International Development, while coffee sector assistance is being provided by the Coffee Quality Institute (CQI). 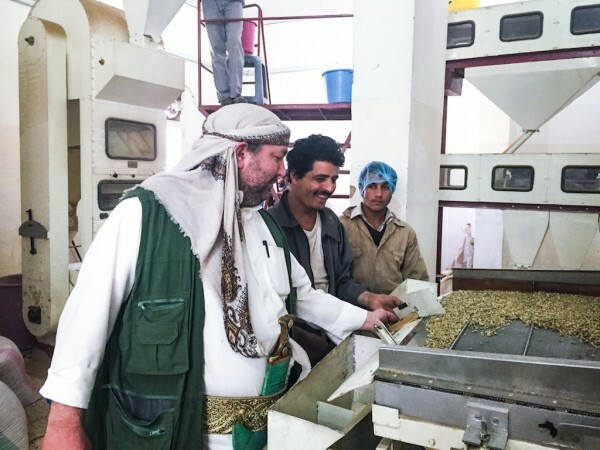 Hetzel is CQI’s representative for the coffee program in Yemen, and he is in year one of the five-year project that includes Yemen coffee capacity building, quality improvement, and farmer training in the basic practices of cultivation and harvesting. 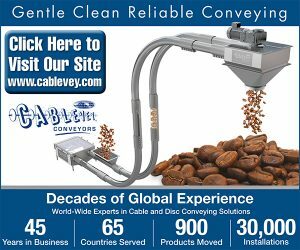 The program also involves trade marketing, which explains his relationship with the Yemeni exporters. 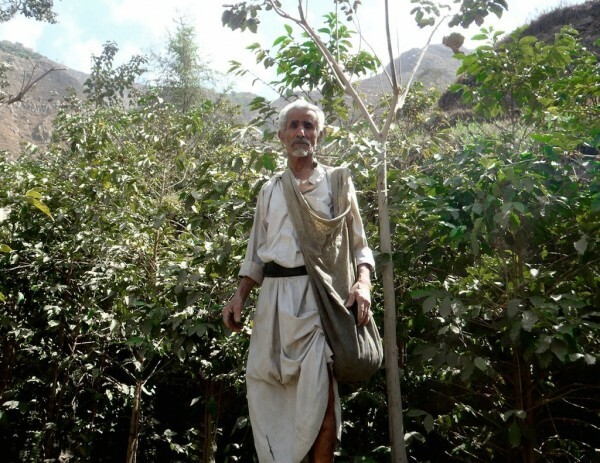 A Yemeni Coffee farmer. Photo by Andrew Nicholson. The Yemen coffee industry — one of the world’s longest-running — is fascinating and complex, carrying with it many of the vestiges of ancient farming and processing practices. Coffee exports from Yemen have declined significantly in recent decades, with many individual family farmers switching to crops like khat (quat), the plant that is chewed locally as a stimulant. 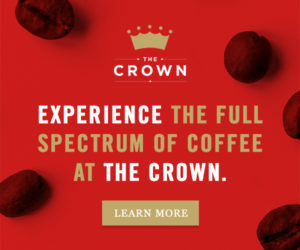 Much of the coffee currently produced in Yemen grown by individual families, purchased by middlemen, dried and stored as naturals for what is by industry standards an inordinate amount of time. Traditional milling in Yemen is done through a somewhat rudimentary process involving the grinding of stones. 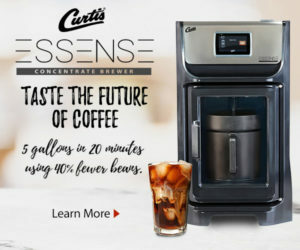 Hetzel describes it as like a large mortar and pestle system. 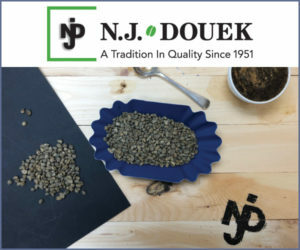 Once milled, most Yemen naturals find their way to Saudi Arabia, where they are often mixed with lower-grade Ethiopia Harrar coffees. 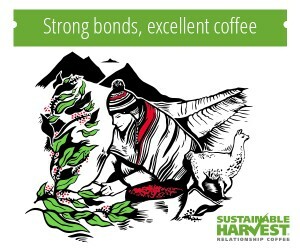 A common goal among Hetzel, Nicholson, Alkhanshali, Al-Ezzi and others who are invested in Yemen coffee, either through the CASH program or private interests, is to separate Yemen specialty coffees — to recreate and develop markets for a cash crop that can be truly sustainable and support the sector and its individual farmers. 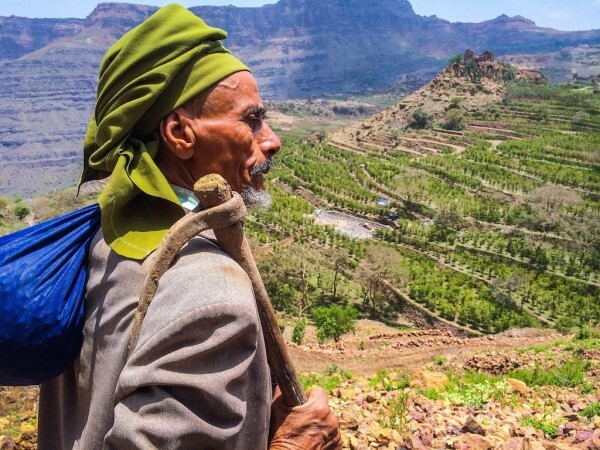 A farmer in Yemen overlooking terraced mountainside crops. Photo courtesy of Mocha Mill. 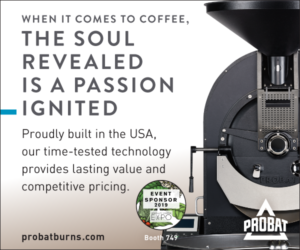 If you were to graph that interest, you’d see a huge spike around the week of the SCAA event. 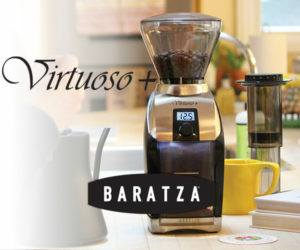 On the Monday prior to the show, Al-Ezzi was in Washington D.C. as part of public cuppings at numerous La Colombe locations. 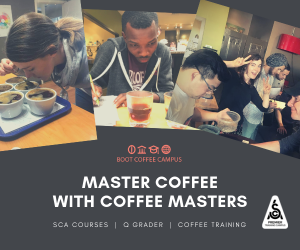 The Philadelphia-based roaster is buying Yemen coffees as part of a pilot partnership project being led by USAID. On Saturday morning of the SCAA show, the Yemen coffee delegates held a breakfast where they shared some of the recent developments with a group of influential people representing the coffee buying side of industry. 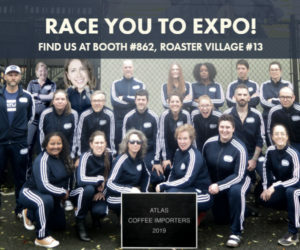 And a public cupping the day that followed saw some 120 to 130 tasters standing elbow-to-elbow for a place at the table. 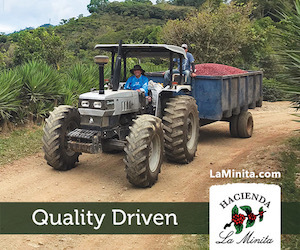 A day following the SCAA cupping of his coffees and those of his colleagues working Yemen, Nicholson was still visibly emotional when discussing the renewed interest in the country and its coffees. Nicholson (left) of Rayyan Mill. Of course, the putting of them there almost didn’t happen.